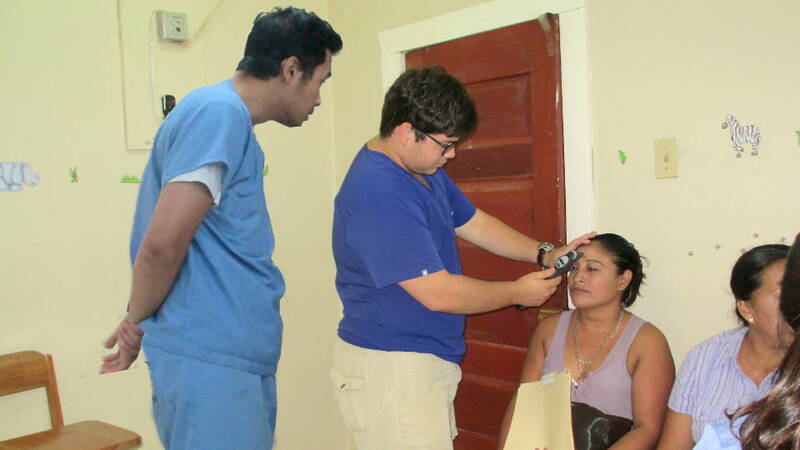 In 1986 a group of eye specialists which became Benevolent Missions International began coming to Belize to provide eyecare to the underserved. 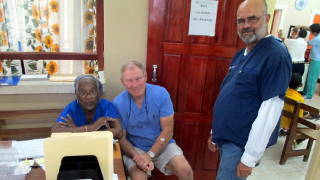 Dr. Downey Price, an ophthalmologist and Rev B.T.Williams, a Methodist minister organized the effort. 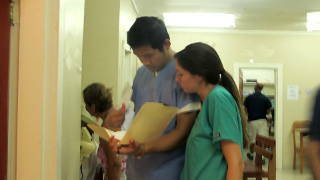 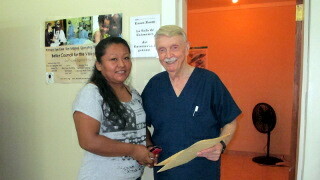 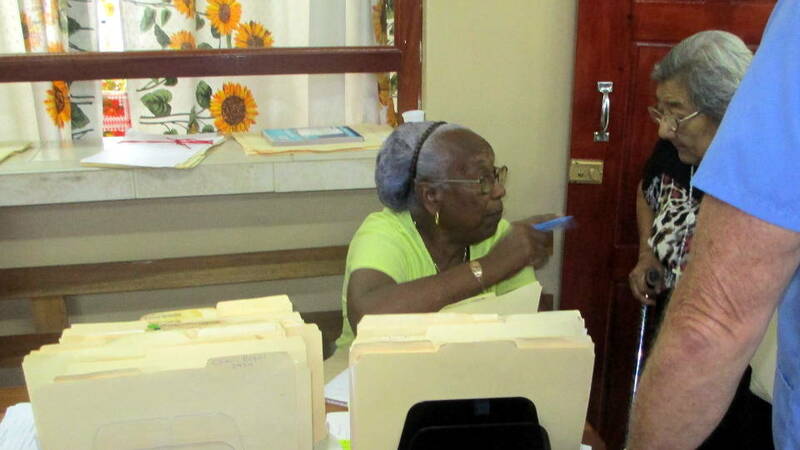 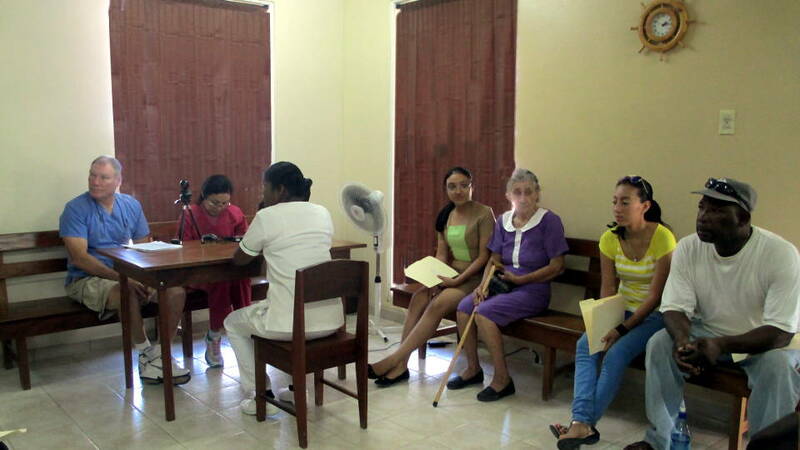 The Belize Ministry of Health and the Methodist Church of Belize extended the invitation to begin these services. 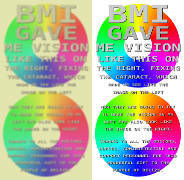 BMI is headquartered in Texas and is a non-profit organization. 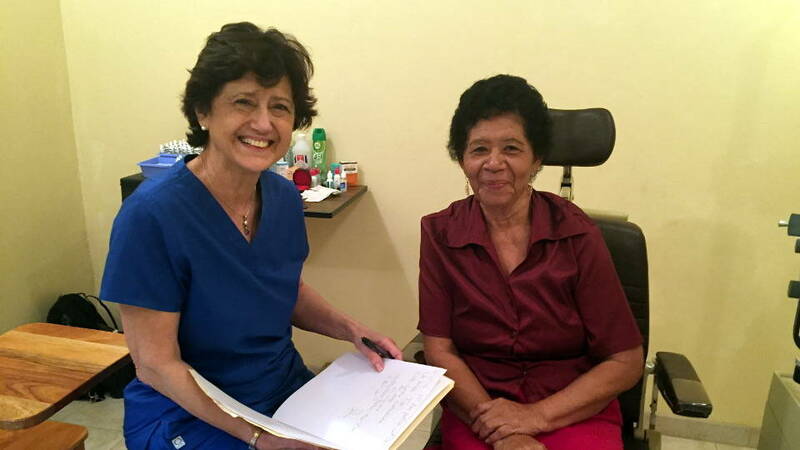 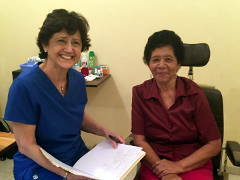 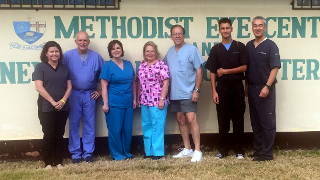 The first free-standing clinic in Belize, the Methodist Eye Center was built and equipped in Corozal Town in 1986. 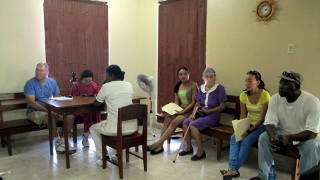 It is near the Corozal Community Hospital. 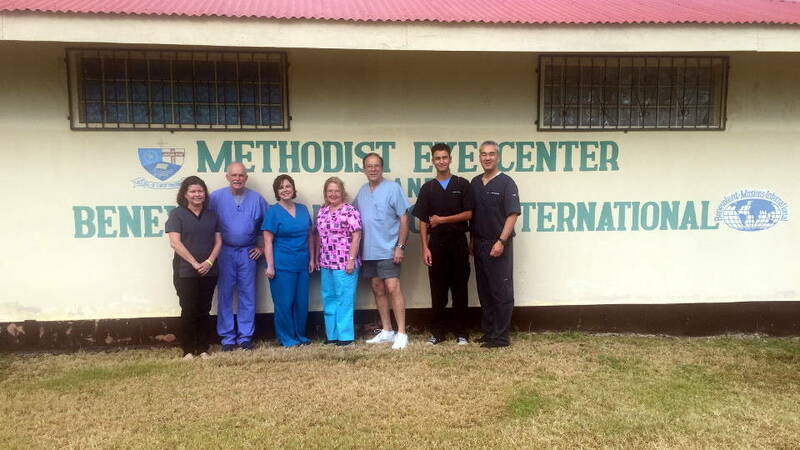 Funds were primarily from St. Luke’s Methodist Church in Houston, TX. 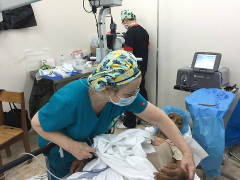 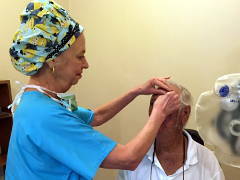 Now the clinical teams work in the area called the Duke Walker Eye Center. 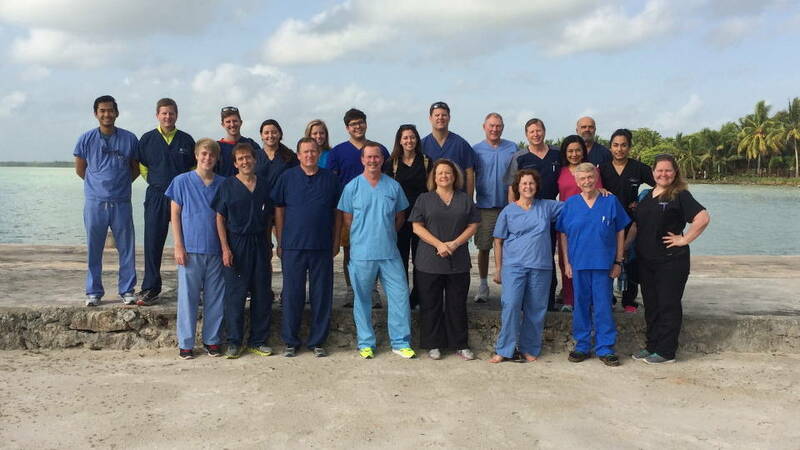 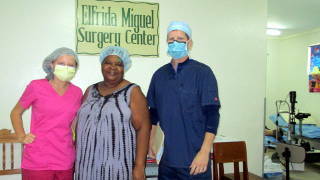 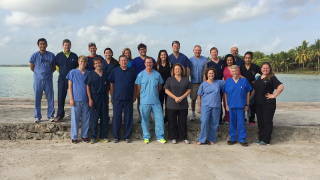 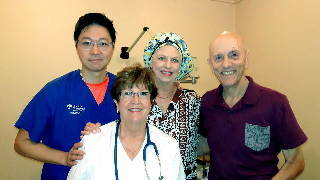 In 2003 The Elfrida Miguel Surgery Center was built, and this is where the surgical team now works. 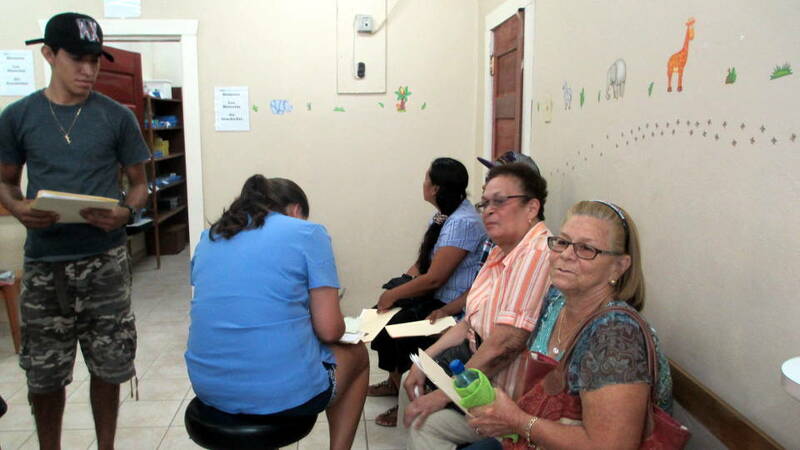 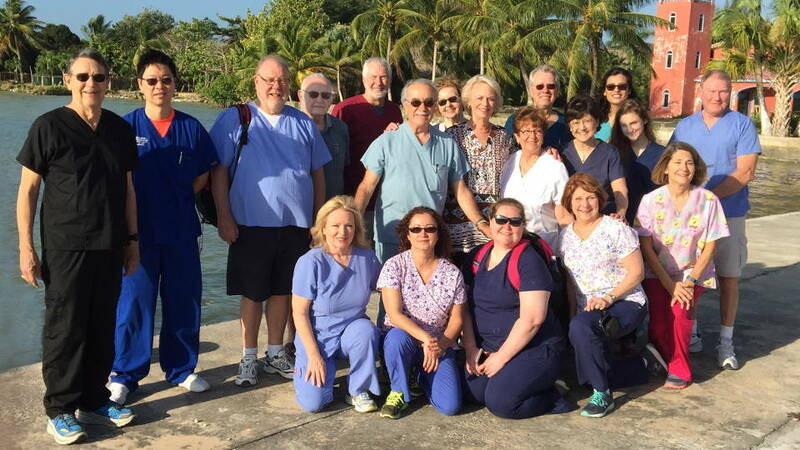 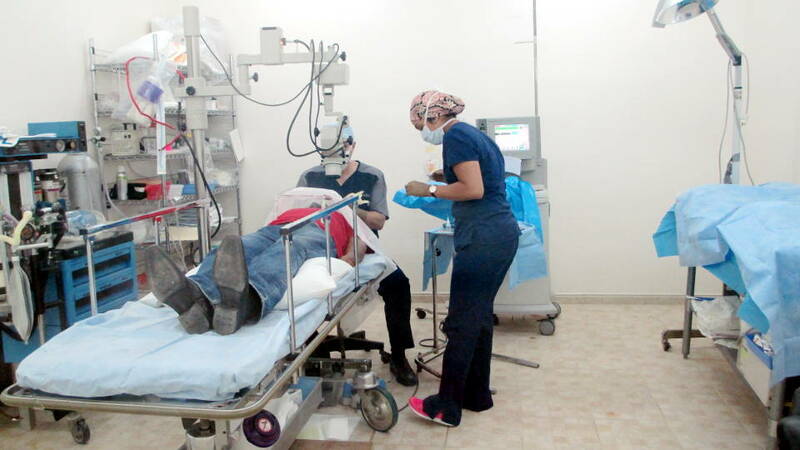 At the present time, there are two to three missions to Corozal annually, one being primarily for surgery due to the number of people in need. 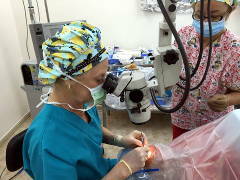 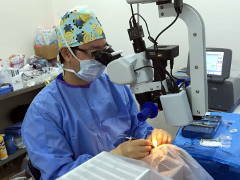 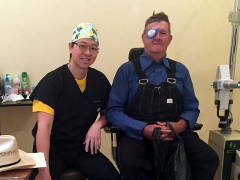 The other clinics take care of a multitude of eye issues, and appointments should be made in advance. 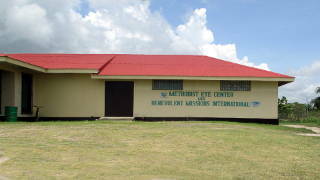 For more details about the history of BMI’s work in Belize, see this page. 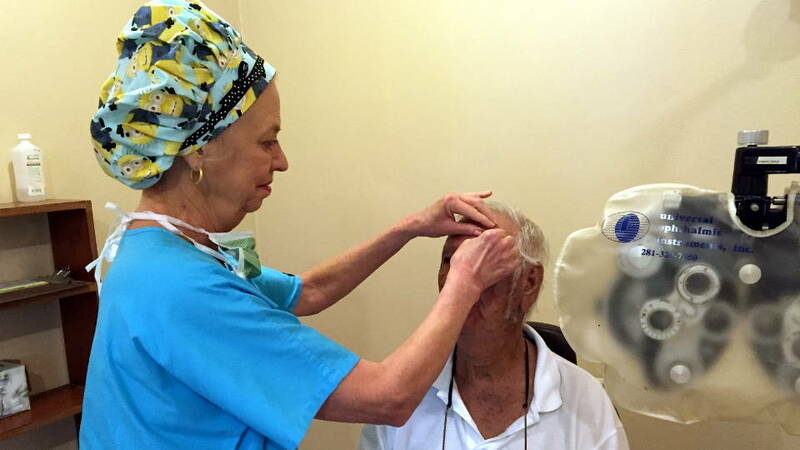 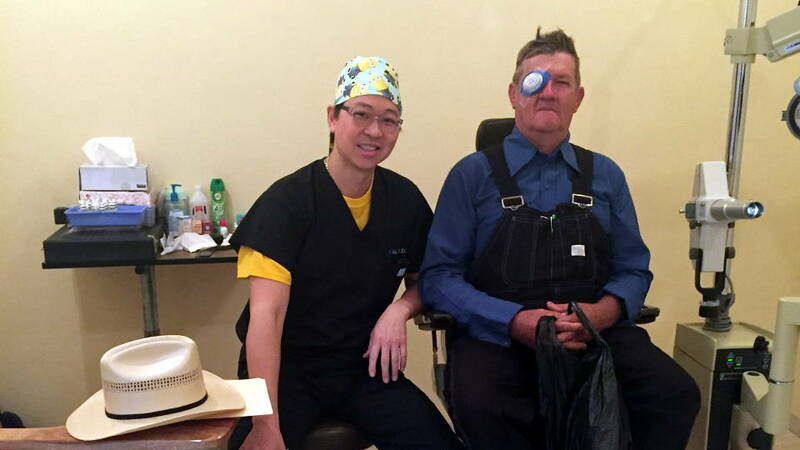 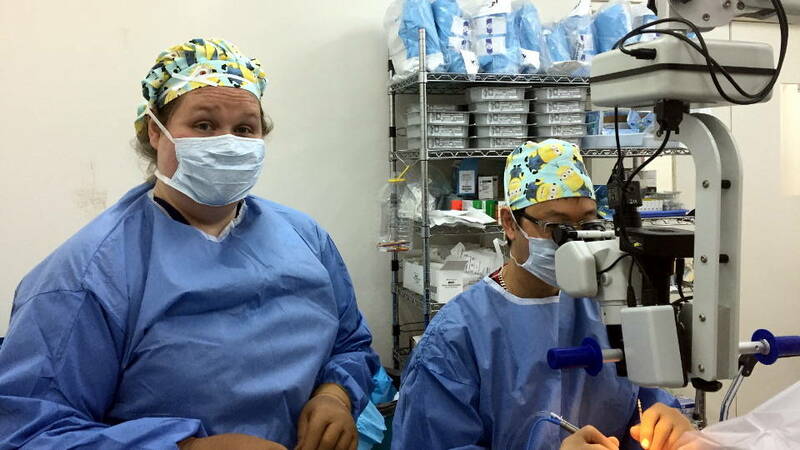 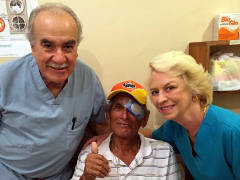 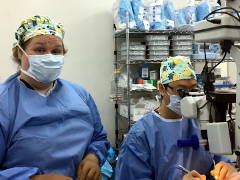 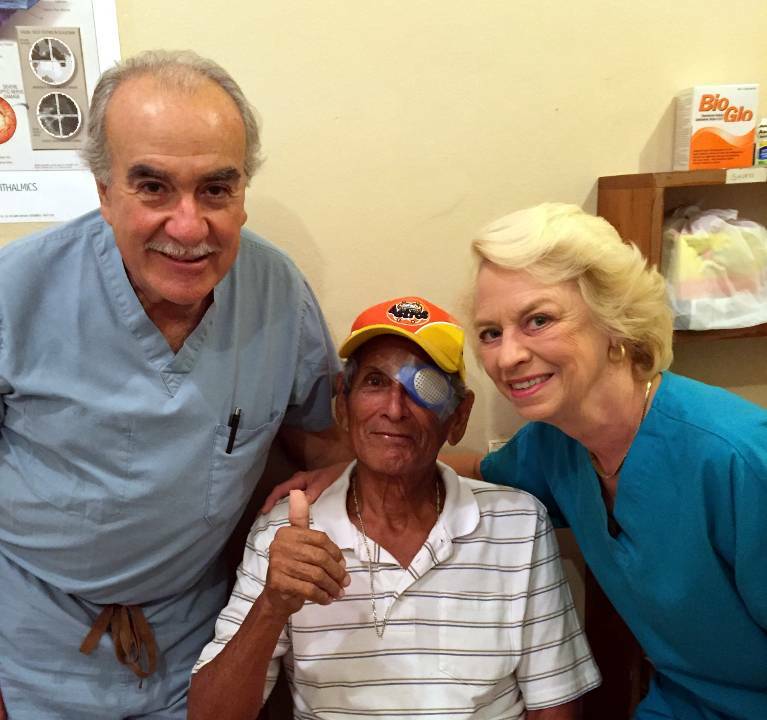 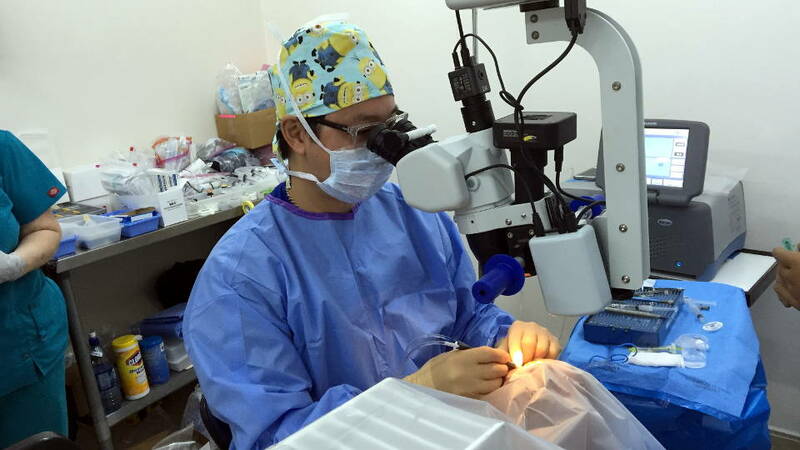 So many people are need that a team was in Corozal in November of 2016 just doing cataract surgeries. 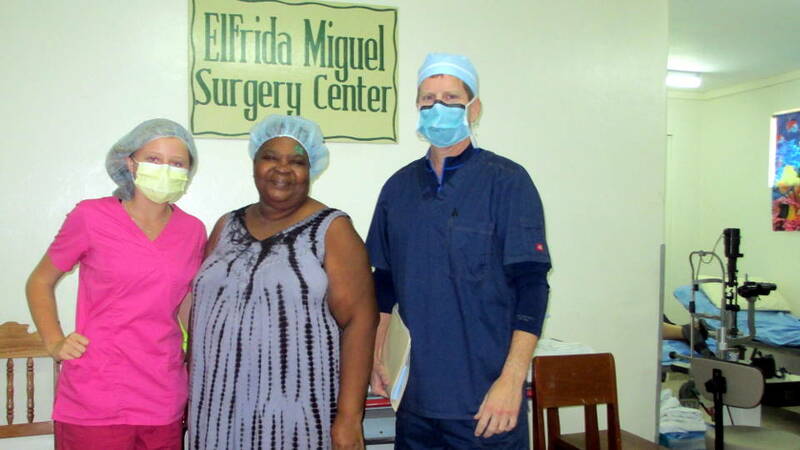 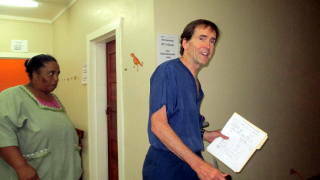 Over 40 people received much needed surgery at the time. 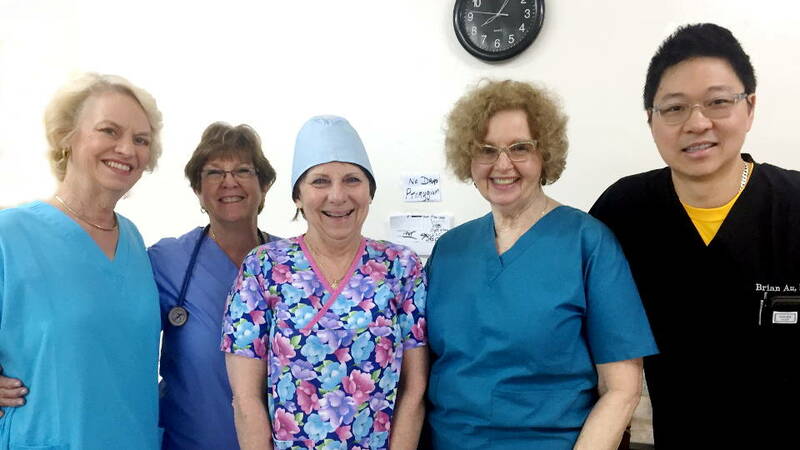 On the team were (left to right) Sherrie Covarrubias CRNA, Dr. Bill Quayle, Angela Nielson RN, Jane Johnson RN BSN, Karl Johnson, Aaron Amacher IV, and Dr. Aaron Amacher III. 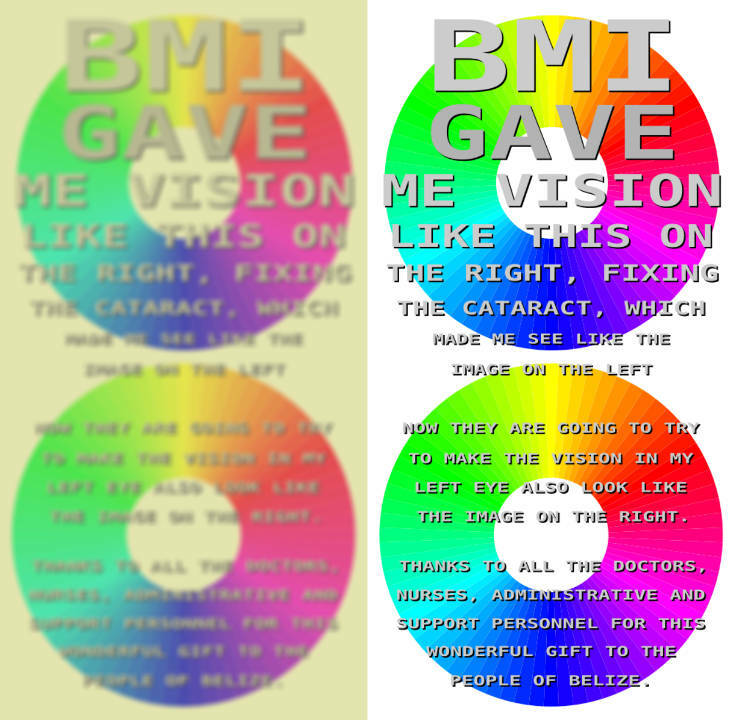 Thanks to Karl Johnson for this image and the names. Editors' note: We would like to express our gratitude for everyone at the Methodist Eye Center who graciously allowed us to take pictures and provide information requested. And many thanks to Mrs. Ismay Brooks for her years of tireless dedication to this project. And let us not forget ALL the Corozal volunteers who help make all these activities successful! Printed from https://corozal.com — Benevolent Missions International.